The Central Train Station in Oakland California is located directly in front of Jack London Square. Amtrak passenger rail service is available from the station to destinations throughout the United States and Canada. San Francisco passengers can catch a passenger ferry across the San Francisco directly to the ferry terminal at Jack London Square. 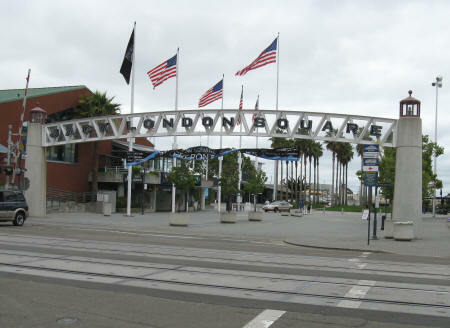 Hotels are available in Jack London Square.